Prior to joining WRI Brasil Sustainable Cities, she realized refresher courses at the Centre D'études des Transports Urbains (Paris, France) and at the Japan International Cooperation Agency (Tokyo), as a student. 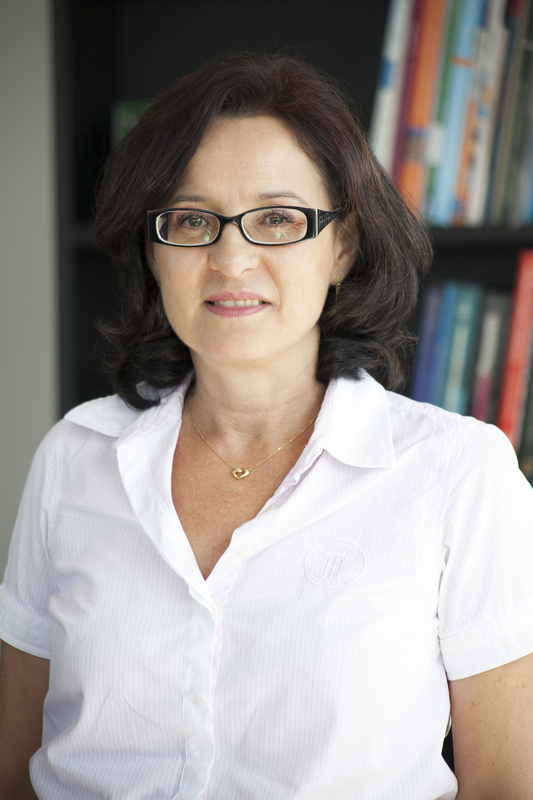 For more than 30 years, Nívea has worked at Metropolitan and Regional Planning State Foundation (METROPLAN, in Porto Alegre), in the urban transportation planning area, where she has held management offices and participated of a series of projects, such as metropolitan trains, rapid line, subway, Porto Alegre’s bus rapid transit (BRT) system and the Urban Mobility and Transportation Integrated Plan. She has also worked at Porto Alegre Department of Transportation and collaborated on several publications in the field of transportation planning and technical committees related to urban planning and transportation.